Join an OLG Young adults Small Group! 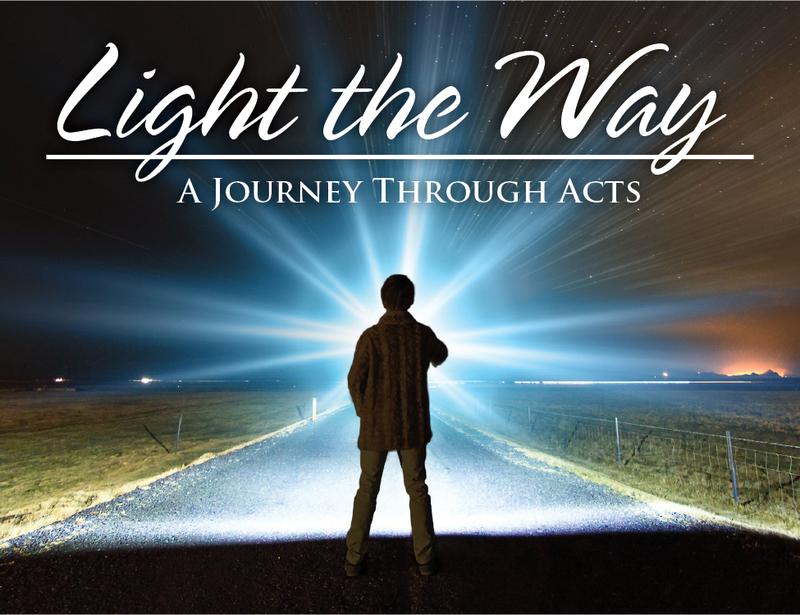 Light the Way is a nine-week practical Bible Study that will journey through the Acts of the Apostles. The Study will open the Scriptures to participants, with the goal of helping them encounter Jesus. All young adults ages 18-39 are invited to join us from 7-9PM at the gym attached to the Church. Basketball, Volleyball, and tons of fun - come and play! Join WMYA with Loaves & Fishes to help serve a meal to those in need in our community. The dinner is held at St. Gabriel's in Hopkins. Hope to see you there! There will be an opportunity to go out afterward for fellowship. NOTE: This event will take place at the St. Joseph campus of St. Gabriel's located in downtown Hopkins. Have you heard about Sposi Novelli? It's Mission is to engage and support engaged and married couples through the first five years of marriage by creating a community that fosters a sense of support and belonging. Through formation, reflection, and awareness, a couple’s marital relationship with God at the center is strengthened and made more fruitful. 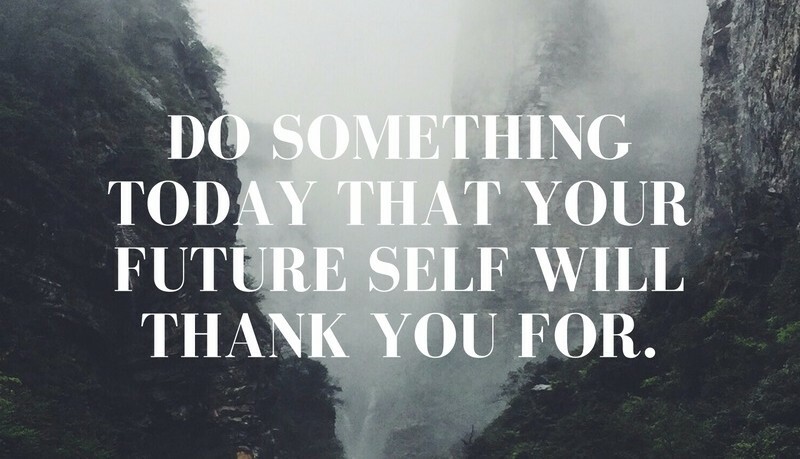 Join us on FaceBook to stay up to date! Come join us in Cassidy Hall on Sunday, January 23rd at 10:30 for our third social brunch! 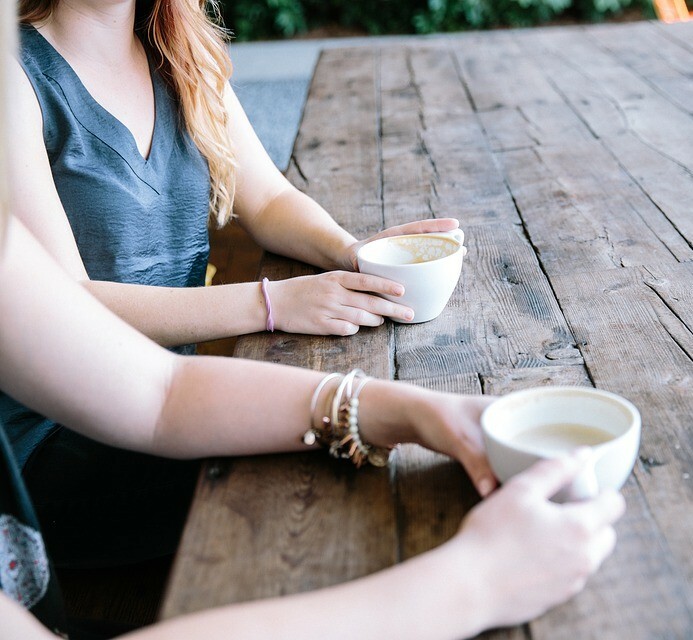 Enjoy coffee, food, fellowship, and fun with fellow Sposi Novelli members. Meet other young couples in the parish and parents, feel free to bring the little ones! Crayons, coloring books, and kid snacks will also be provided. 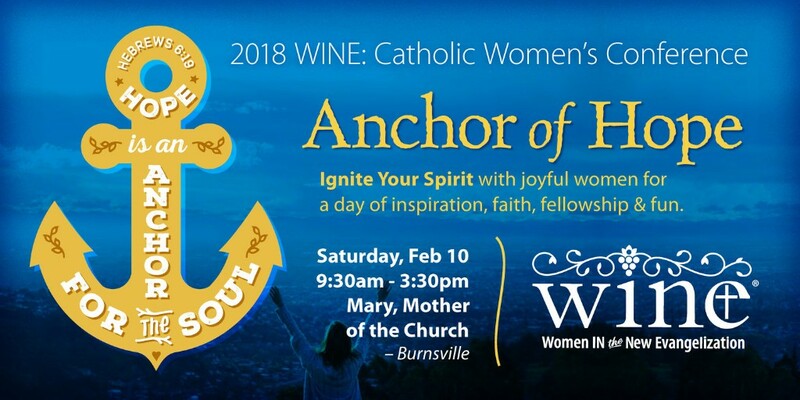 Women In the New Evangelization invites women of all ages and stages to refresh their hearts at the WINE: Catholic Women’s Conference. Hope: An Anchor for the Soul. Tickets go on sale in early January 2018 for this year’s Gala. Proceeds will support renovations to create a multi-purpose music and ﬁne arts space that will beneﬁt both our OLG students and the parish generally. Your support is needed to help accomplish this worthy cause. 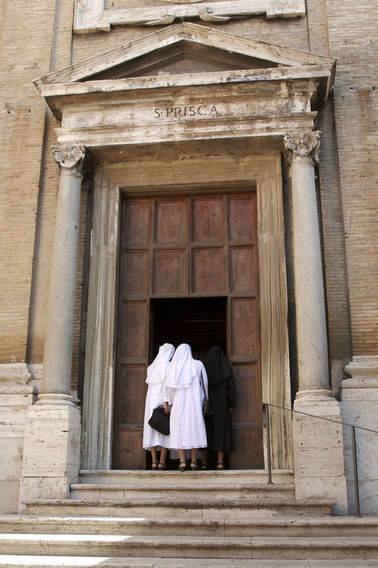 Many consecrated women from a variety of Religious Orders will be present and participating in the retreat. Retreat will include Bishop Cozzens presiding at Mass and giving a talk on consecrated life. NOTE: Unsubscribing from this list, removes you from all future communications. 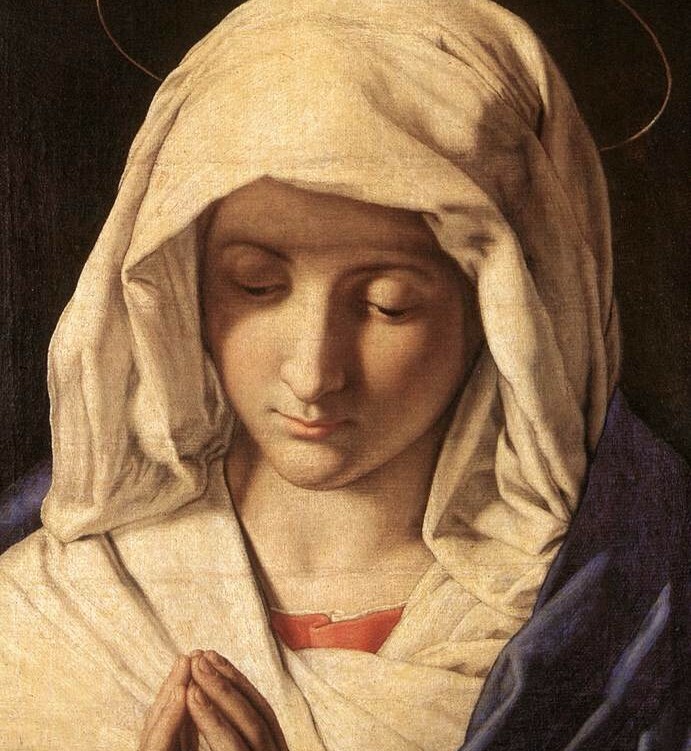 This is a post-only newsletter from Our Lady of Grace Catholic Church. Please do not reply to this email. If you need assistance, please contact the Parish Office at 952-929-3317.